Just one short week after Madonna's record-breaking Superbowl 2012 performance, came the tragic death of the legendary Whitney Houston aged just 48 years. Whitney herself blew everyone away at the Superbowl a full 21 years before Madonna - singing the US National Anthem before the 1991 game started. As the clip shows, she was without question one of the greatest female vocalists of all time. 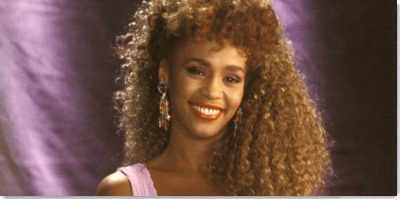 May Whitney rest in peace.